Wendy Zomparelli, Author - Order Wendy's Children's Book Today! 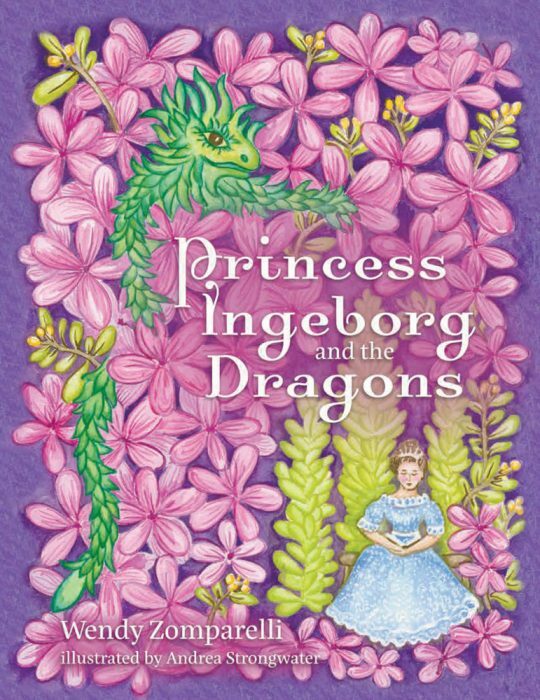 A lonely princess discovers friendship and happiness in an unexpected place—a valley full of dragons. Written by Wendy Zomparelli, Illustrated by Andrea Strongwater. The first thing I remember writing was the front page of my own newspaper, which featured a celebrity interview with the cartoon character Woody Woodpecker. I was 6 years old. I didn’t know it then, but journalism was to become my career.